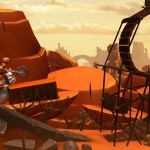 Ubisoft’s Rayman Fiesta Run, the fun successor to the popular Rayman Jungle Run, has received its first major update adding a new game mode, new levels, additional characters, and exciting gadgets. 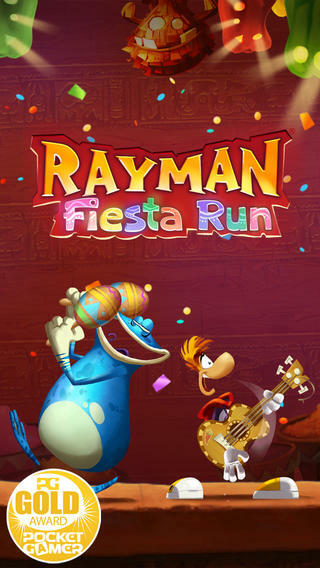 You can download Rayman Fiesta Run for $2.99 and it’s optimized for the iPhone, iPad, and iPod touch. The update, version 1.2.0, is now live on the App Store. Once installed, iOS gamers can enjoy 16 “new and invaded levels as well as a tough new boss to square off against,” according to a press release that recently reached our inbox. Not for the faint of heart, the new merciless Nightmare Mode has arrived to challenge even the most skilled Rayman Fiesta Run players. Perfect runs must be completed through 36 invaded levels of spikes and death traps or players’ progression resets and they must start over. 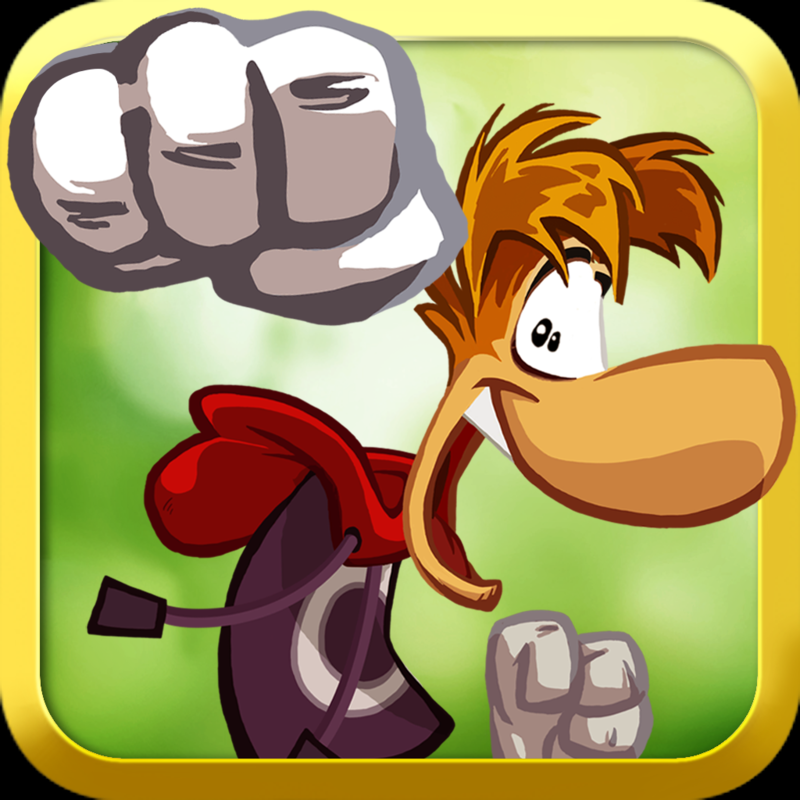 Rayman Fiesta Run first launched on the App Store in November, and we featured the application in our daily “Today’s Best Apps” article while also awarding it an “honorable mention” in our AppAdvice Game of the Week column for Nov. 15, 2013. We’ve been enjoying this festive new take on Rayman, and if you’re a Rayman fan or just enjoy runners and platformers in general, we recommend checking this out. 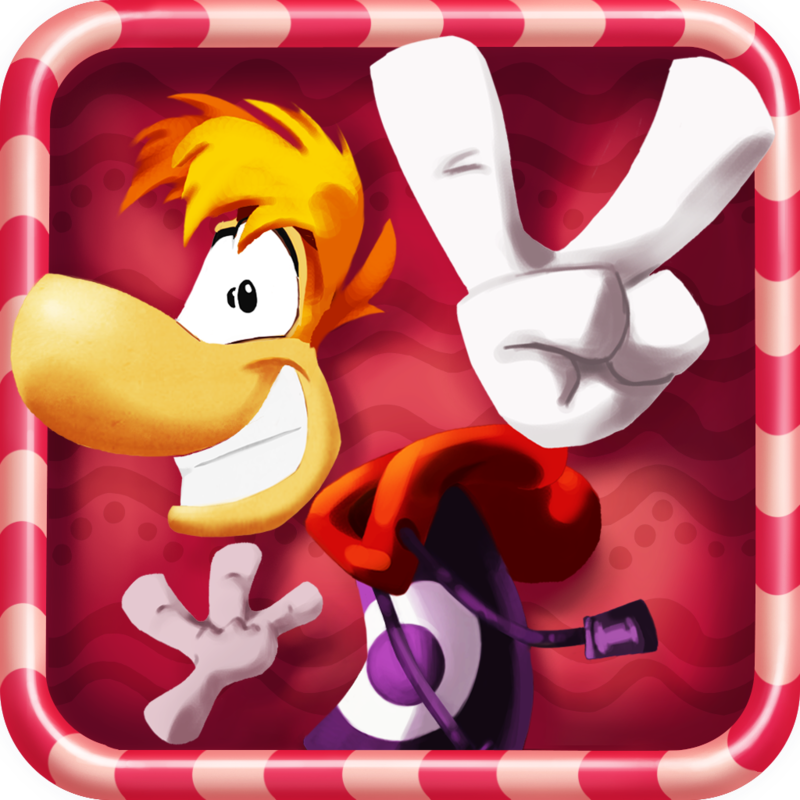 There’s certainly a lot to like about Rayman Fiesta Run, and as of the app’s most recent update the game is now better than ever. As mentioned, Rayman Fiesta Run can be downloaded on the App Store for $2.99, and it’s optimized for the iPhone, iPad, and iPod touch. 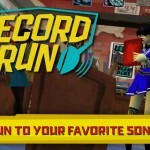 Check out the updated app, or see: Apple’s Latest Patent Describes Contact-Aware UI For The iOS Messages App, Addictive Arcade Shooter JoyJoy Launches For iOS, and Darkin, A New ‘Link–3’ Game For iOS, Hits The App Store.